Students use "Bouncy Bands" to release extra energy and anxiety while they work! As someone who doesn't like to sit still for long periods of time myself, my heart has always gone out to students who got in trouble for moving too much or who needed to fiddle with something when they work. Yoga balls and wiggle seats work great, but they are expensive and can easily get popped. 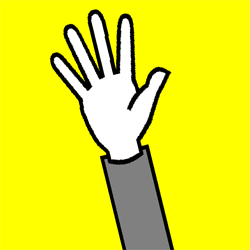 So, like many school counselors have done, I handed out my fair share of stress balls and fiddlers for students to use in their classroom to have something to fidget with in class. Sometimes they worked, but most of the time, the kids ended up getting in trouble for playing with it in class because it became a disruption. Then, two years ago, I started tying old bicycle inner tubes to the front legs of student desks as a way for kids to rest and bounce their feet for some extra movement in class. It became a hit, so I started sharing them with other counselors. One student told me, "Bouncy Bands help my feet play so my brain can work." Another student told me, "I like being able to move for a change, instead of being boxed up all day at my desk." without getting in trouble or distracting others! When students get in trouble for leaning back in their chairs, they are often seeking extra stimulation when they feel uncomfortable for staying in their seats for too long without any movement. Our LD teachers especially enjoy using the Bouncy Bands on the desks in their classrooms since reading and writing are often difficult for their students. When their students are working, they can stretch their feet and it helps them get rid of their anxiety and frustration. You can make Bouncy Bands by using rope, bungee cords, or even recycled bicycle inner tubes. 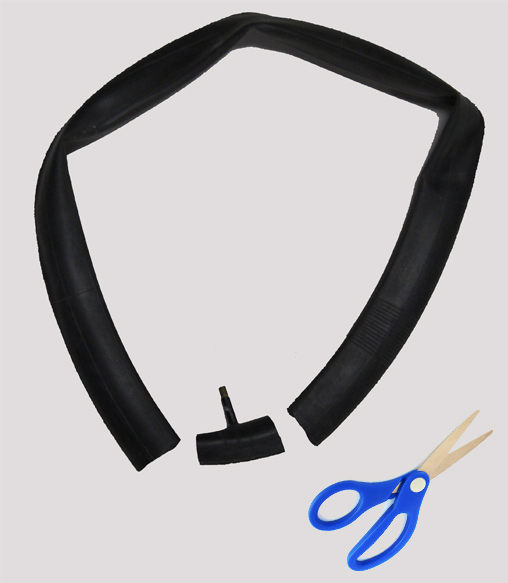 Your local bike shop will gladly give you used bicycle inner tubes for free--just be sure to cut off the nozzle. The tubes from the skinny racing bikes don't work well because they stretch too easily. 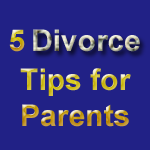 Unfortunately, the knots often come untied and they become a nuisance having to constantly tie them back together. Also, it's frustrating for students when the different bands slide down to the floor. The "new and improved" Bouncy Bands have loops on the ends of the heavy-duty rubber to quickly slip on the legs of the desks and the PVC pipe keeps the Bouncy Band suspended at the perfect location for students to bounce and prop their feet without sliding down to the floor. I created and sell Bouncy Bands myself. Visit: BouncyBands.com for more info. 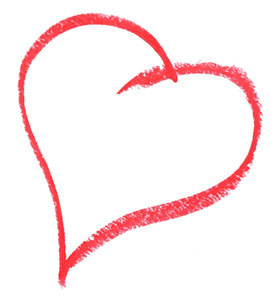 There are so many great school counselor bloggers who regularly contribute ideas, resources, and helpful information! I sure appreciate what they do to inspire me. 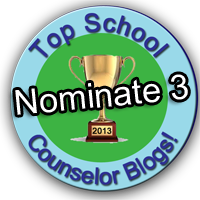 Visit: TopSchoolCounselorBlogs.com to nominate your favorite blogger(s) (up to 3).